Robson & Liddle’s John Robson explores some of the key issues farmers need to consider. 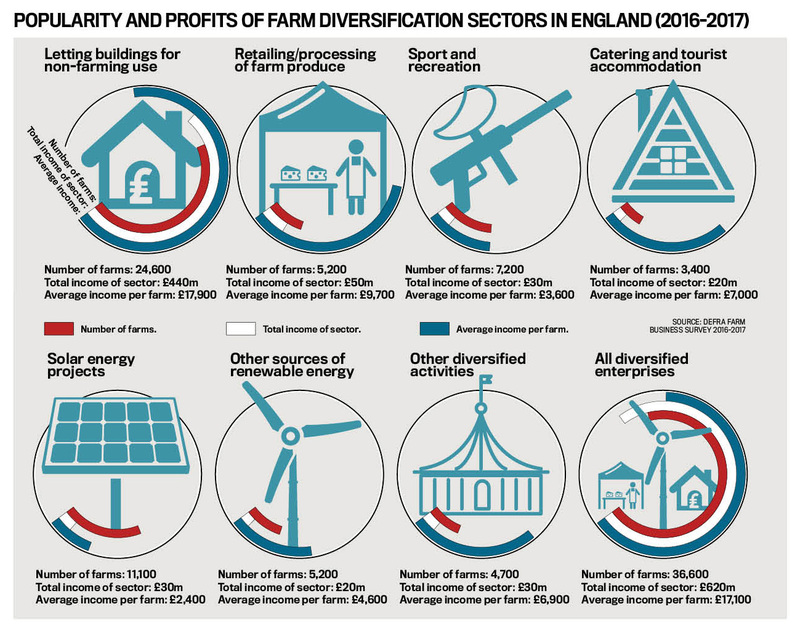 The UK government estimates that one in two UK farms use some type of diversified activity as part of their farming business, generating an average of £10,400 extra revenue per farm. Other advantages of diversification include optimising your farm’s physical resources; finding fresh uses for existing skills; and integrating with the broader rural economy. Opportunities to diversify are as limitless as your ambitions, but broadly speaking you can go down the agricultural route or enter a non-agricultural sector. Some diversified agricultural activities include livestock products such as producing sheep cheese, setting up a Llama farm, goat dairying, and growing alternative crop products, for example speciality flowers, or crops used to produce green energy. 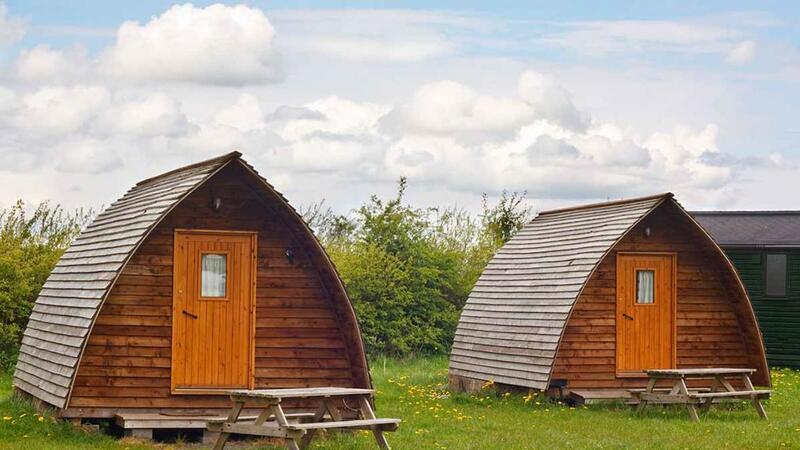 Among non-agricultural enterprises are retail outlets and catering – for instance, a farm shop, training courses in rural crafts, and tourism, including running a camping or ‘glamping’ site or a bed and breakfast enterprise, are just a few of the possibilities. There are many potential avenues but of course being in a good geographical location is a huge benefit. In the main, diversifying into other forms of agricultural activity does not require planning permission, but if you have any queries, your local authority will be able to help. If you move into a non-agricultural sector, planning consent may become necessary for new buildings or changes of use for existing ones. Many farm diversification plans include residential developments and mixed-use schemes, as well as office and business conversions. 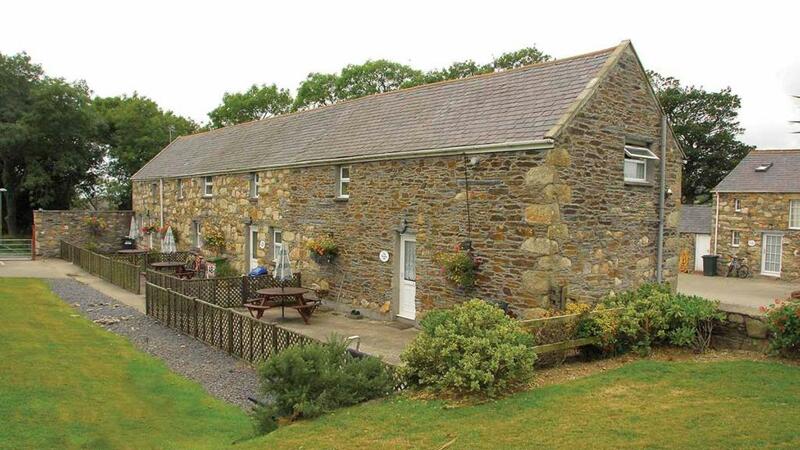 Agricultural land is also being considered as a source of development land for the huge number of new homes needed to meet housing targets over the next 15 years. Depending on your particular situation, this may make planning consent easier to obtain. Also, each non-agricultural industry brings its own regulatory framework, and you should be clear about the requirements of, for example, health and safety, or trading standards. If your diversification project takes you outside of agriculture, you should consider setting up a separate business – as a sole trader, partnership, or limited company – and consider how this will dovetail with your ongoing farming operations. Food processing ventures often set up a limited company to protect the main farming business from potential health risks. Limited company status additionally means you can incentivise staff though tax-efficient share options rather than paying them more. If there are a small number of people involved in the new enterprise, a partnership could be the best option. Some people prefer partnerships to limited companies because of the absence of formality (you can have a verbal agreement though we don’t suggest this is the best way forward). Also, there are no formal reporting and disclosure requirements and partners can claim tax relief for start-up losses. Agriculture tends to be taxed more generously than other sectors, which means tax can have a huge impact on the success or failure of a diversified activity. Your new enterprise may no longer be classed as a farming business, which could mean higher tax rates. To avoid nasty surprises, it’s important to ask your accountant at the outset how your tax may be affected. If you are employing staff in a new business, you will have to take into account the National Minimum Wage (NMW) and the National Living Wage (NLW). It’s equally essential keep in mind your responsibilities as an employer to provide workplace pensions. You should also consider whether staff are seasonal workers, workers or employees. These distinctions are important because a person has different rights, depending on how their work status is defined.